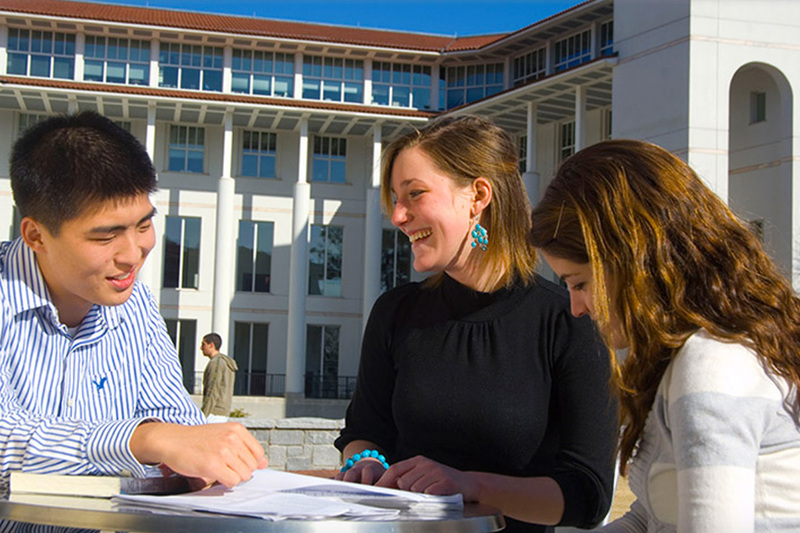 Emory University offers partial to full merit-based scholarships as part of the Emory University Scholar Programs. Scholar programs are more than just merit scholarships. They empower students through resources and support to reach their full potential and make an impact on the university, Atlanta, and the world beyond. 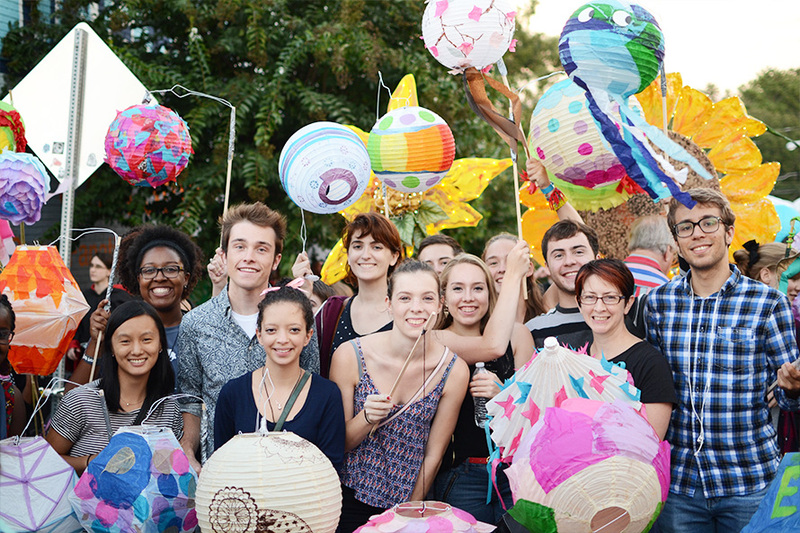 Emory Scholars, at Emory College of Arts and Sciences, offers merit scholarships, unique programming, a strong Scholars community, and early class registration, among many great benefits. Learn more about the Emory Scholars program. Oxford Scholars, at Oxford College, offers merit scholarships and personalized faculty mentoring. Your scholarship goes with you to the Atlanta campus in your junior year. Learn more about the Oxford Scholars program. 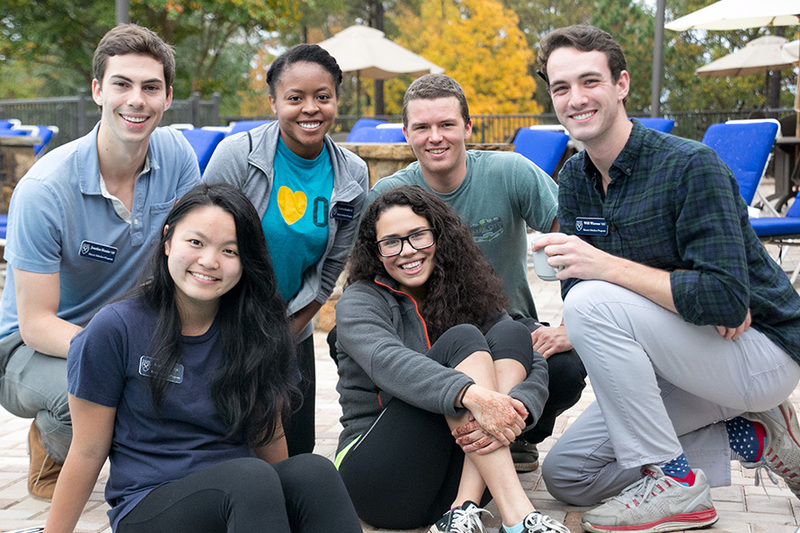 Goizueta Scholars are guaranteed admission to the business school, have priority access to business classes, are advised by the dean of the business school, and join a close-knit Scholars community. Learn more about the Goizueta Scholars program. You also must answer "yes" to the question on your application that says, "Do you wish to be considered for merit scholarships?" No additional nomination forms, essays, or materials are required to be considered. Applicants do not need to be nominated by a high school counselor to be considered. All students, regardless of citizenship, can be considered for the scholar programs. The selection for merit-based scholar programs is administered by the Office of Admission in partnership with esteemed faculty. The Scholar selection process is completely separate from the financial aid process and has no impact on a student's need-based financial aid award. Roughly 8,000-10,000 students apply to be Scholars each year. Out of that, 175–200 students are selected as Scholar Finalists. Finalists are required to attend an on-campus Scholars Finalists Visit held in the spring. Finalists are brought to campus at no expense to the student. Taking place over several days, the visit includes activities and interviews designed to help finalists become better acquainted with Emory University and the distinct opportunities available for them here. Applicants who are not selected as finalists for a program are still fully reviewed for admission under their selected application plan and will also automatically be considered for other smaller merit-based scholarships. Applications reviewed by admission and faculty committees. Scholar Finalists are chosen and notified. Finalists visit campus. Scholar programs membership announced. Scholarships are renewable for a total of eight regular academic year semesters of undergraduate study, provided students maintain high standards of personal and academic excellence and meet semester and annual requirements of their program (details provided upon acceptance). If I want to apply Early Decision I and for the scholar programs, what deadline do I need to meet? Students applying Early Decision I can apply for the scholar programs but need to meet the November 1 deadline. If your ability to enroll depends on receiving a specific amount of merit scholarships or need-based financial aid, we strongly encourage you to apply Regular Decision. Scholar program awards are not finalized until early April, after the deposit deadlines for Early Decision I and Early Decision II. If I'm applying Early Decision II or Regular Decision, do all application materials need to be in by November 15? Please do your best to have all materials in by November 15. This allows our office enough time to review your application with our timeline. Applicants will be notified by the end of February if they have been selected as a finalist in one of the three programs (Emory Scholars, Oxford Scholars, or Goizueta Scholars). Students not selected as finalists will continue to be considered for admission under the decision plan they selected as well as for smaller merit-based scholarships. Please know that not being selected as a scholar program finalist has no bearing on your overall admissibility to the university. If I am not selected as a finalist, can I be considered for other merit-based scholarships? Yes. There are a limited number of smaller merit-based scholarships beyond the scholar programs. You do not need to submit any additional materials to be considered. As a dual Emory College/Oxford College applicant, can I be selected as a finalist for one college’s scholar program and gain admission to the other college? Yes. A student may be selected as a finalist for the Emory Scholars Program and also be admitted to Oxford College or vice versa.